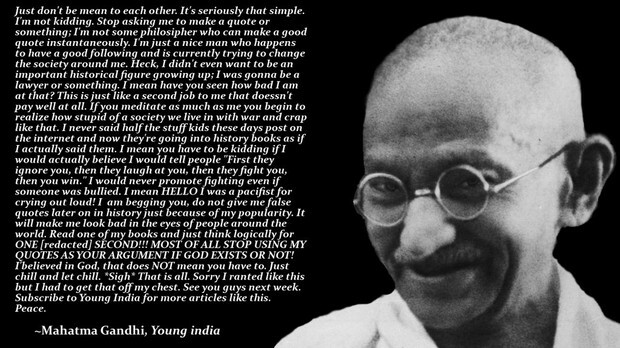 Ghandi was a leader of the people. He was a strong man. He was a hero and did a lot for people. Ghandi was also killed. For example, Ghandi father was dewan cheif minister] of devoted prpractioner of vanishnavism. His mother had worship of the Hindu God vinu. 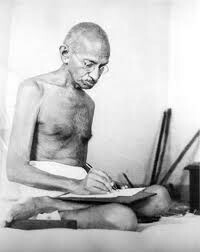 But when Ghandi was 19 years old he had left home to go study about the lawin of the London a the innetemole. It a was also on a's four law collges. His,wie ame is kastubail and he have kid too and they had also a sent him to the office in south afica. for One Thing,Gandhi had a first class on the railway. He had compartment because a while man Gandhi had a first class ticket. 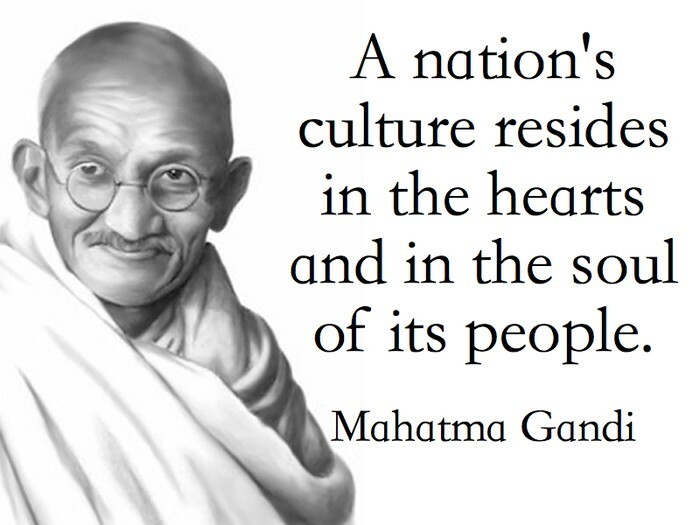 Gandhi had struggled against British ruled. Gandhi had also struggled alleviate poverty too. He got put in jail for conspiracy 1922-24. He had also died on a train years ago. For instance, Gandhi had already bee sick because of the population after he war. For so long he would get weaker and weaker but he never gave up. Gandhi was fighting for the Indians and protected them. He inspired thousands years o join him in nonviolent protests against British ruler. Africa also had .Then on February 11 he had got short down on a trained. His body was through the streets of the banks or the holy Juana river. 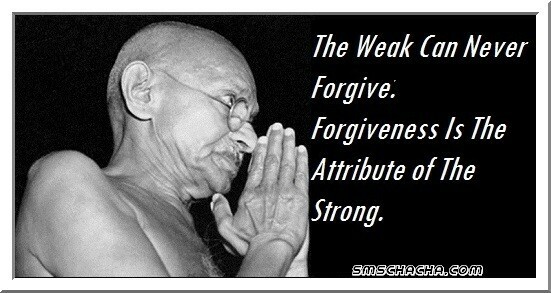 Gandhi had struggled when he was growing up and when he was gown. Gandhi had got killed a year ago of a miss understanding . In his childhood when he was 19 years ago and he had left home to study for the law in London at the inner temple and there was also one city for law colleges. Gandhi was also put in jail to for first class on the railway. 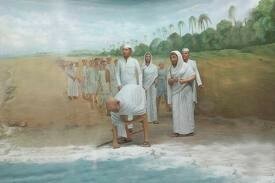 Gandhi also got cremated because they did not have money to get him buried. 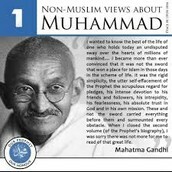 monhandas gandi - fact & amp:summary hisorsy Bio." Bio.com. 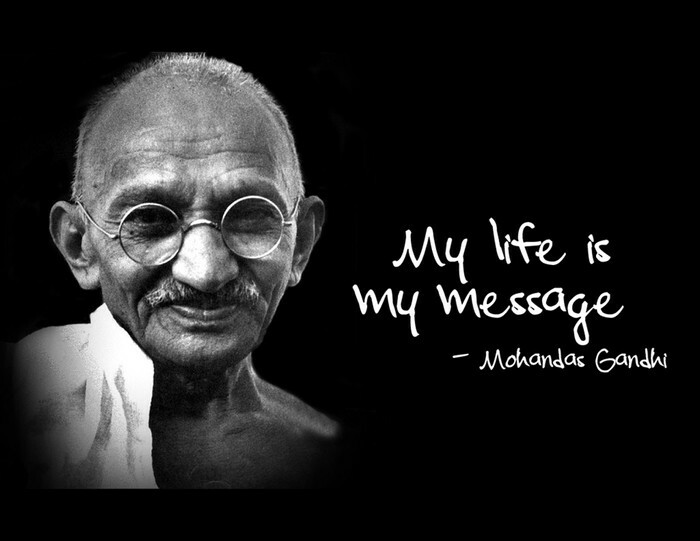 A&E Ne"Mohandas Karamchand Gandhi." Wikipedia. Wikimedia Foundation, n.d. Web. 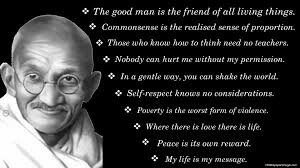 16 Dec. "Mahatma Gandhi Quotes & Sayings." 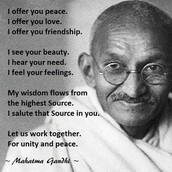 Mahatma Gandhi Quotes. N.p., n.d. Web. 15 Dec. 2014.tworks Television, Dec. 2014. Web. 17 Nov. 2014.